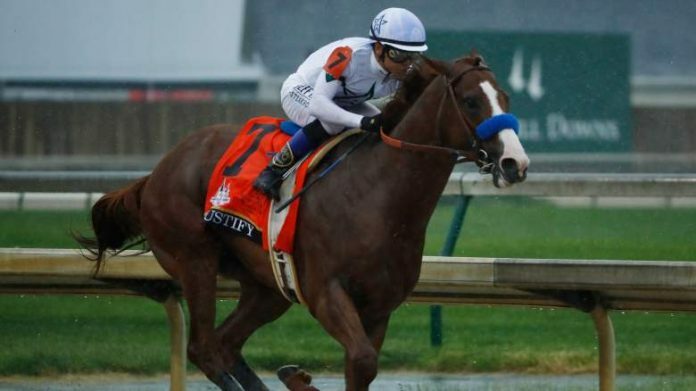 Just weeks after clinching the Kentucky Derby and Preakness Stakes, Justify is eyeing this year’s Belmont Stakes in New York on June 9. 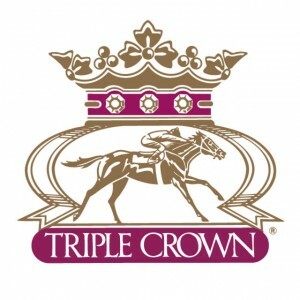 If the horse wins, it will make him the 13th Triple Crown winner since the competition began. Justify is undoubtedly in good shape and is highly poised to win this year. Despite the hype and a successful career, betting requires an inner eye and, sometimes, the odds cannot really be depended on for an accurate analysis. Before you bet for or against Justify, here are several factors you might be interested to know. It is worth noting that several horses have also had this very opportunity. Twelve horses have actually come this far by winning the Kentucky Derby and Preakness. However, they also failed to clinch the Belmont Stakes and missed out on the Triple Crown title. Could Justify suffer the same fate? Well, there is a possibility. But, there are horses that have gone against the odds to sweep the three races. Secretariat won the Triple Crown in 1973; Affirmed won it in 1978; and American Pharaoh was the most recent winner in 2015. Might Justify also overcome the odds and become the 13th winner? With the odds at 4/5, it is highly expected that Justify could be headed for victory. However, there are several notable horses that have also been lined up for this year’s race. Hofburg, for instance, displayed a good performance in the Kentucky Derby just a couple of weeks ago. With odds at 27/1 and coming in seventh, this was no doubt a shocker for many. Vino Rosso was also in the Kentucky Derby and came in ninth just below Hofburg with odds at 14/1. The two horses, however, stayed out of the Preakness and are now in perfect shape for the Belmont Stakes. Other horses that are expected to be in the lineup at the Belmont Stakes are the highly rated Bravazo, 8/1; Tenford, 10/1; Blended Citizen, 14/1; Gronkowski, 33/1; Noble Indy, 33/1; and Free Drop Billy, 50/1. The majority of these horses are making their first appearance. So, will it really pay to stake on Justify or should you place your money elsewhere? Well, there seems to be little value on Justify with the odds assigned. There is also a bunch of other reasons that may make it a nonpaying risk. Having competed and won both the Derby and the Preakness, there is the possibility that Justify will have nothing left. Horses are not suited to compete in three races within a few weeks. Therefore, considering other horses that are fresh and fit might pay in the end. Going straight for Hofburg or Vino Rosso might be worthwhile. But, you might probably want to play it on a higher scale by picking out the first two or three horses to finish the race. Here are some of the options you might want to go for. First, exacta Hofburg and Vino Rosso for first and second or Vino Rosso and Justify in the same order. The cost for this coupon will be $12 and might pay up to $45. At least, that is what was paid out for the ticket last year. But, this might really not pay if Justify emerges victorious. Second, Trifecta Hofburg and Vino Rosso over Hofburg, Vino Rosso, and Justify over Hofburg, Vino Rosso, Justify alongside Blended Citizen. The cost of this ticket is $24. It paid a total of $312 at last year’s Belmont Stakes. You can also consider a range of other tickets that are available on Bovada.